Join academic and student affairs professionals, support staff and campus partners from institutions across the southeast at this one-day event. This year's Engage! 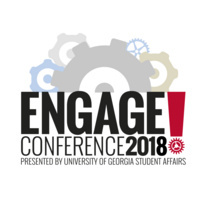 Conference will feature more than 30 sessions in a day of professional development, innovative thinking, networking and colleagueship for faculty and staff.